Dr. John L. Lytle completed his undergraduate studies at USC then attended USC School of Medicine. Following an internship at LA County Medical Center he attended dental school at USC. He then completed his oral and maxillofacial training at LAC-USC. Dr. Lytle is the former Director of Undergraduate Oral and Maxillofacial Surgery at the University of Southern California. He is Board Certified by the American Board of Oral and Maxillofacial Surgery. He is a Past President of California Association of Oral and Maxillofacial Surgeons and is also an examiner for the American Board of Oral and Maxillofacial Surgery. 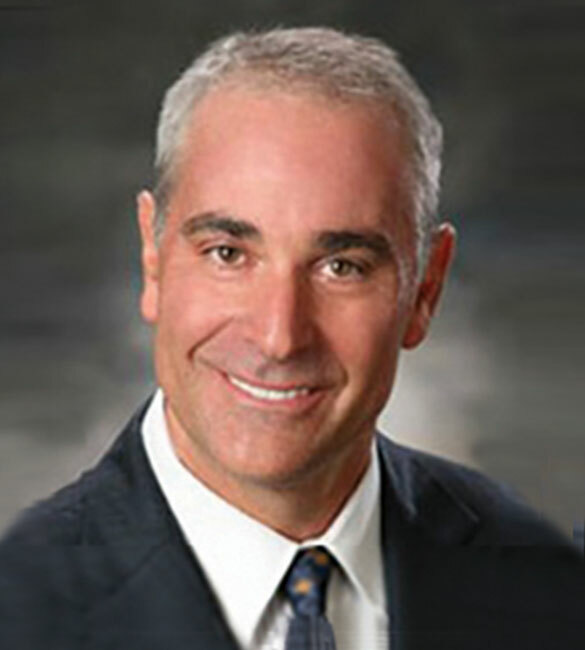 Dr. Lytle’s focus is on anesthesia and medicine and implant surgery, including All-on-4® treatment.